A great time was had by all at our successful year-end BBQ. 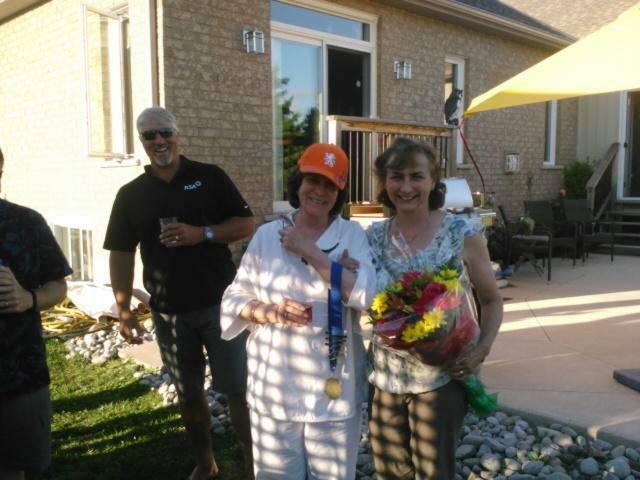 Special appreciation to outgoing President Elaine Kelly for all of your hard work. 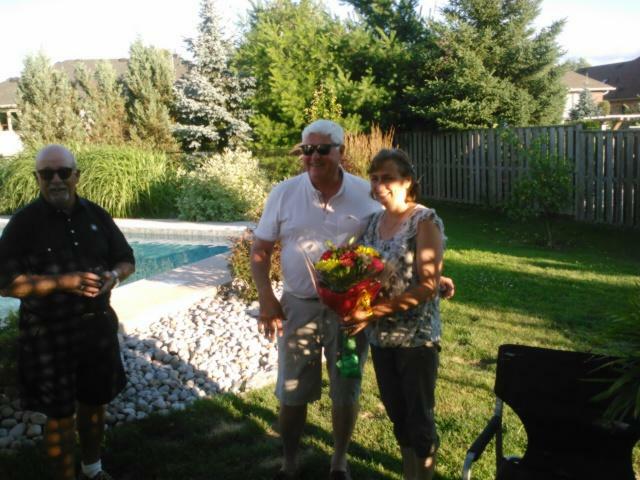 Thank-you to all who attended and contributed to the BBQ and to Brian and Sandy Glynn for hosting the event.